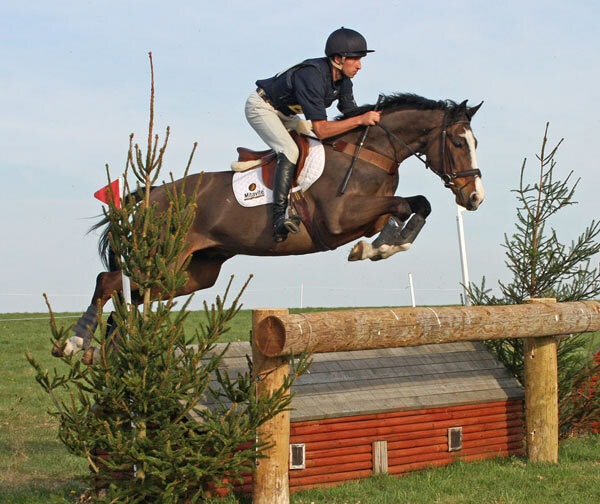 A late entry from Kiwi Olympian Blyth Tait gave the Larkhill Horse Trials in Wiltshire the honour of hosting the rider's first event on British soil since 2004. 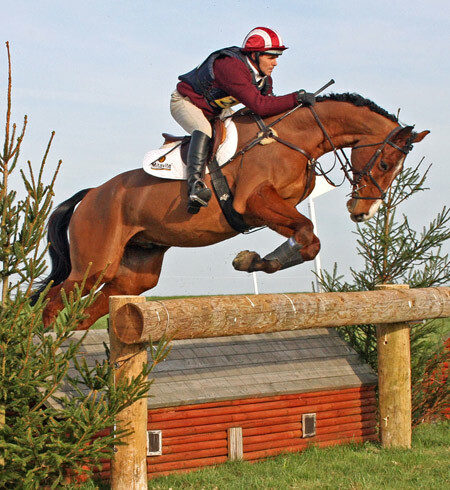 Organiser Holly Farr was delighted to accept a late entry and change of rider in two cases, as both horses Tait rode at the event on Salisbury Plain are normally ridden by compatriots. 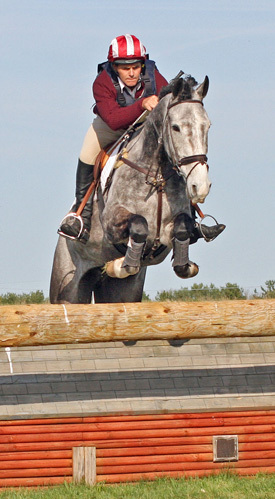 Tait got the ride on Jonelle Richards' Aloha, and Tim Price's Ringwood Sky Boy, who both started in the novice classes. 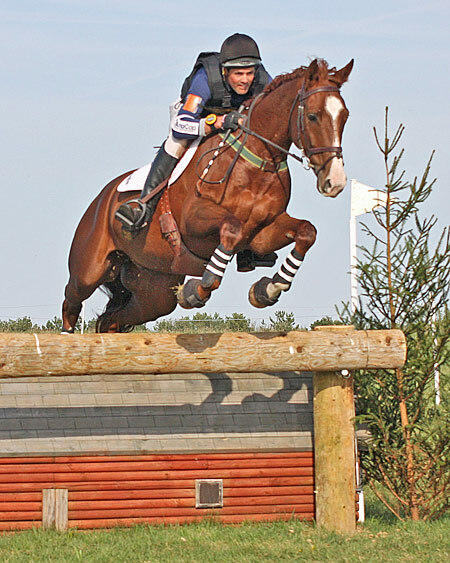 Both horses were last out at Somerley Park late last month. Tait's last official result in Britain was an eighth place at the Burghley Horse Trials on Eze, back in September, 2004. Tait won individual gold in the three-day-event at the Atlanta Olympics in 1996, and a team bronze. He has won two World Championship titles, in Stockholm in 1990 and Rome in 1998, leading the New Zealand team on both occasions to team gold as well. 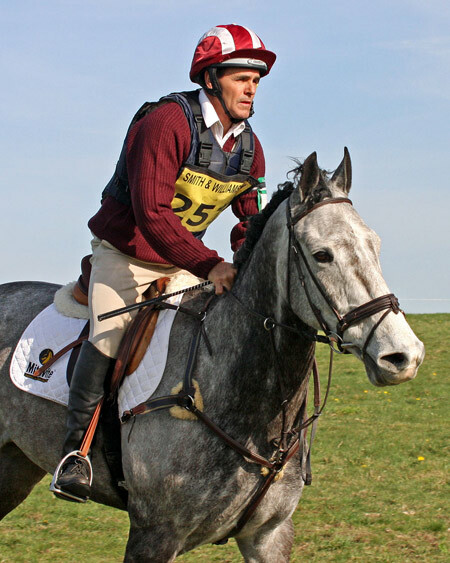 After retiring in 2004, the rider was then eventing manager for the New Zealand team to the 2008 Olympic Games. 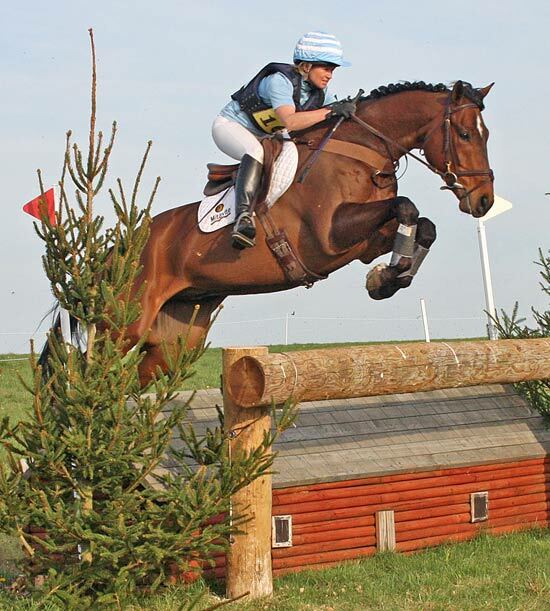 He announced his comeback only last month, and is now on the hunt for horses to qualify for the London 2012 Olympics. "Blyth didn't finish in the money but there was a good round of applause for the popular Kiwi as he crossed the finish line," said photographer Al Crook. "It was good to hear his name again over the commentary and it won't be long before he's back at the top." Blyth Tait and Tim Price's Ringwood Sky Boy.